Assembly Of A Car Gearbox. Shallow Depth Of Field With The First.. Stock Photo, Picture And Royalty Free Image. Image 7682307. 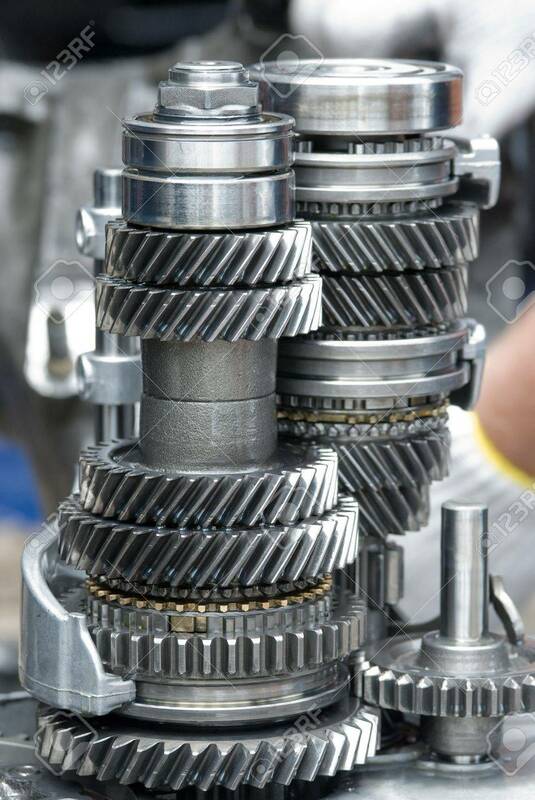 Stock Photo - Assembly of a car gearbox. Shallow depth of field with the first group of gears in focus. Assembly of a car gearbox. Shallow depth of field with the first group of gears in focus.